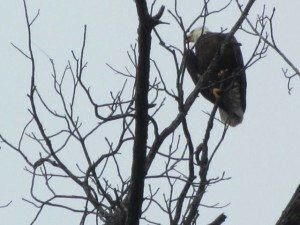 We had a great day on the Norfork River yesterday. 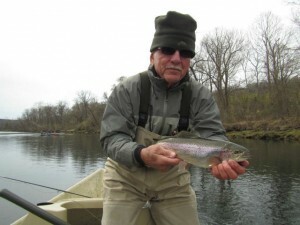 It was a wonderful spring day and great water conditions. The fish were really sipping midges and a #22 Ruby, or Black Zebra Midge, fished in the film was really the target fly. 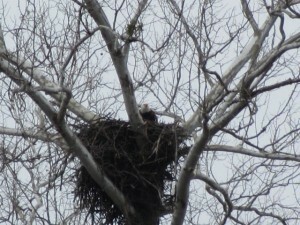 The Bald Eagles were working on the their nest on river right at McClellans so spring is just around the corner. 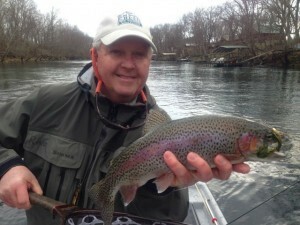 The fly fishing should only get better and we hope you will join us for a trip on one of our beautiful rivers.